Not so much roadside parking but rather what is left after the spoil has been cleared away from the disused shafts on the Mosedale flank of Carrock Fell. 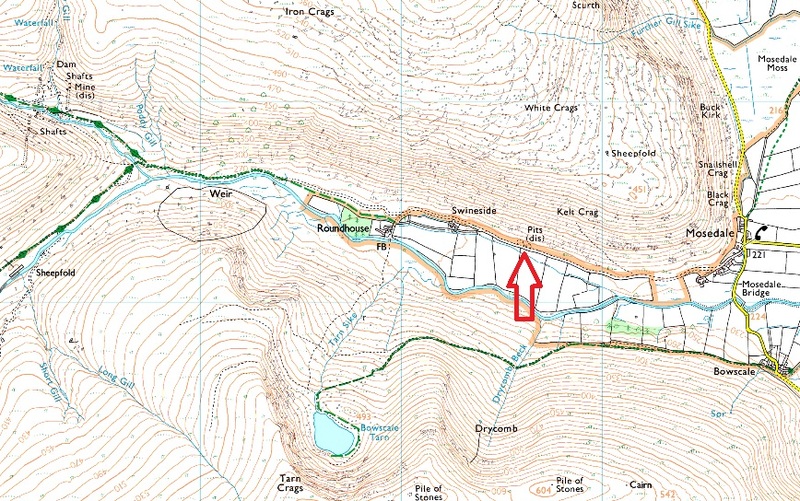 Here you will find parking spaces for around two cars leaving access to a host of northern fells including Bowscale Pike and nearby Carrock Fell. Parking is free.